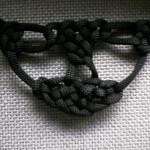 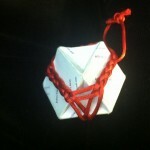 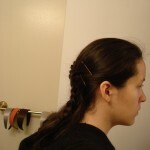 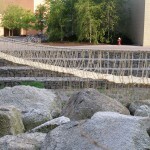 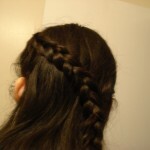 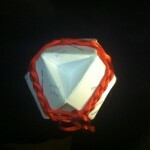 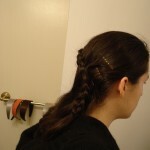 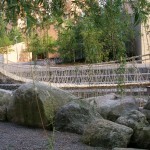 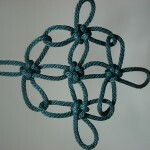 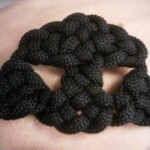 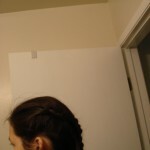 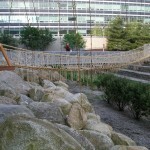 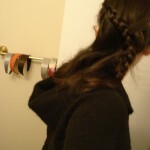 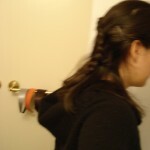 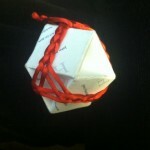 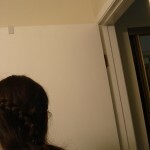 This entry was posted in Knots, Life, Projects and tagged knots, project, unusual on April 8, 2012 by hawksley. 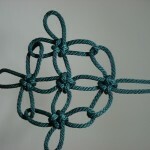 can be joined together to create really gorgeous combinations. 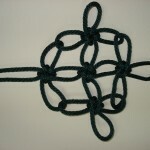 This entry was posted in Knots, Life and tagged knots on December 31, 2009 by hawksley.